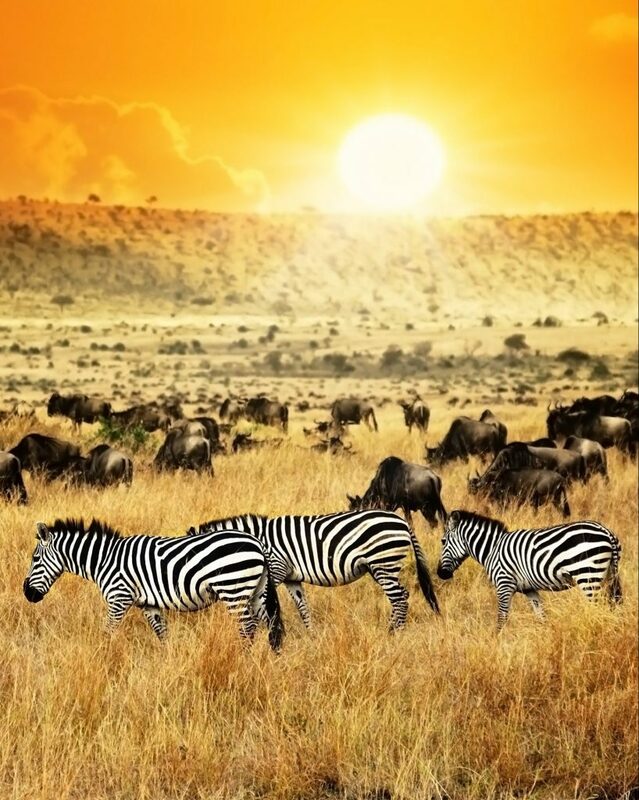 Africa offers a diverse range of vacation experiences with matching standards of accommodation. We are tailor-made luxury safari specialists, which means we create an itinerary around your individual tastes, preferences and interests. 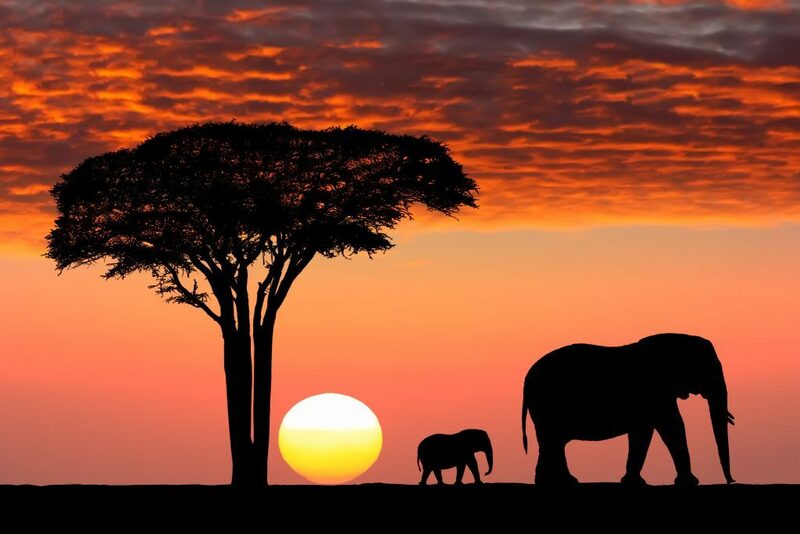 Africa offers a diverse range of vacation experiences with matching standards of accommodation. Choose from an array of wonderful lodges; be it for a couple, group of friends or single traveler. Choose from an array of wonderful lodges; be it for a couple, group of friends or single traveler. 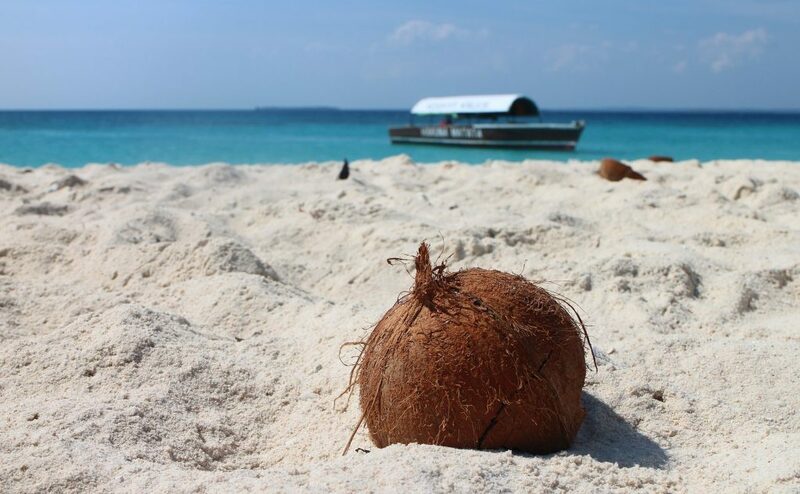 Discover a paradise you would never imagine and make life’s simple pleasures into a treasured memory of a lifetime. Experience Africa with these luxurious tented camps. Tented camps would be your best option if you want to experience the perfect balance of luxury and being in the wild. Experience Africa with these luxurious tented camps. Get closer to nature and experience a life-changing adventure. Want to enjoy a safari adventure on a budget? No problem. Budget camping is the best option that won’t leave a hole in your pocket. Get closer to nature and experience a life-changing adventure. Experience luxury while being surrounded by the wonders of the wild. Lodges are perfect for those who prefer more upscale amenities like pool and spa.These luxury accommodations will surely have a place in your heart. Experience luxury while being surrounded by the wonders of the wild. 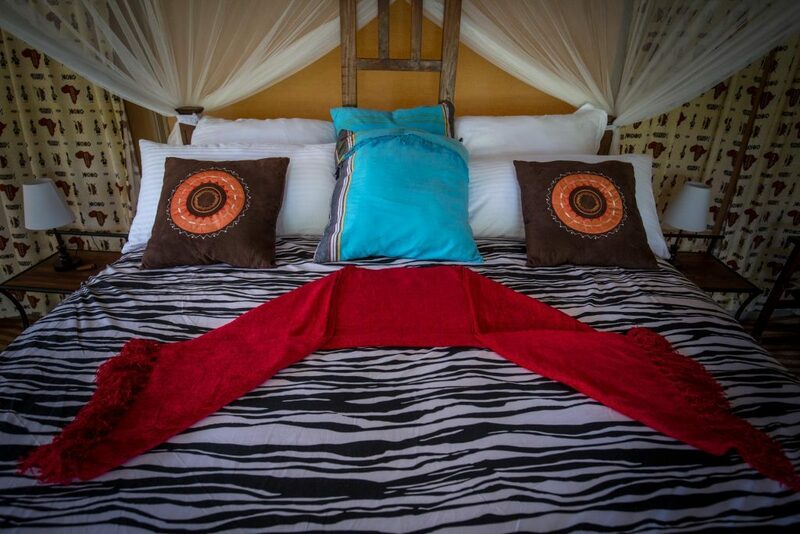 Choose from the different midrange and luxury tented camps and lodges to suit your needs. Choose from the different midrange and luxury tented camps and lodges to suit your needs. 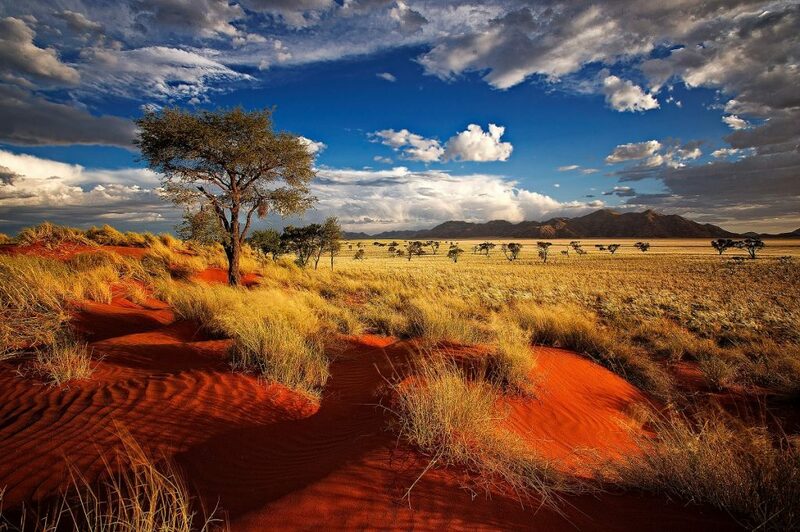 Tented camps would be your best option if you want to experience the perfect balance of luxury and being in the wild. Hotels and lodges are perfect for those who prefer more upscale amenities like pool and spa. Accommodation in South Africa may seem expensive, but this often comes with a higher standard as well. Accommodation in South Africa may seem expensive, but this often comes with a higher standard as well. Even a typical backpacker lodge will provide a minimum of fresh sheets and clean rooms. Other than in the very cheapest rooms, a private bath or shower is almost always provided, and you’ll often have the use of a pool. 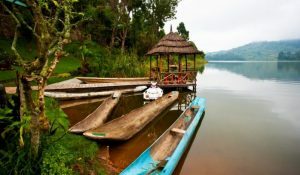 Uganda offers a broad range of accommodation options. 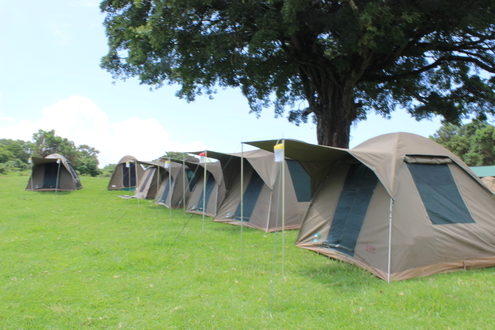 Uganda offers a broad range of accommodation options. There a re luxury lodges in remote areas that give safari holiday an extra authentic feel. Other lodges and camps are strategically located to give the best access to gorilla treks, some of which provide as close as it’s possible to get to a zero-footprint stay. Accommodation in Rwanda generally has two types. Accommodation in Rwanda generally has two types: hotels in the capital Kigali, and safari lodges and tented camps situated in the parks and reserves particularly in Volcanoes National Park. 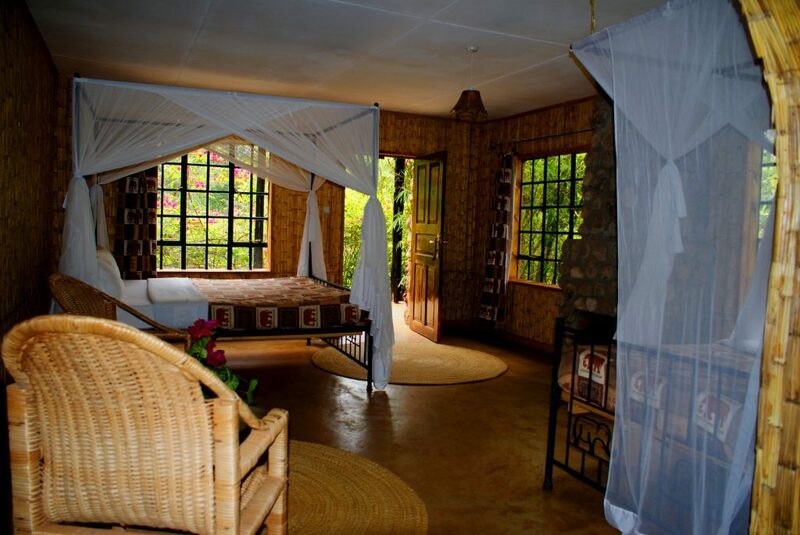 They have amazing forest views and are the ideal base from which to go gorilla trekking. Kenya probably has the most flexible accommodation options in East Africa. Kenya probably has the most flexible accommodation options in East Africa. Guests have several options from budget to the most luxurious ones. 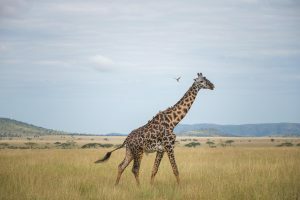 All travelers with varying preferences can choose to sleep under a canvas in the Kenyan bush, or in a luxurious lodge surrounded by the wonders of the wild. Enjoy amazing views of the endless desert horizon. Enjoy amazing views of the endless desert horizon, choose from intimate tented camps, luxurious dune lodges or quaint guest houses, all of which offer a surreal view of the surroundings. Those on a self-drive have the option of complete flexibility, being able to choose from luxury lodges to camping in the desert. 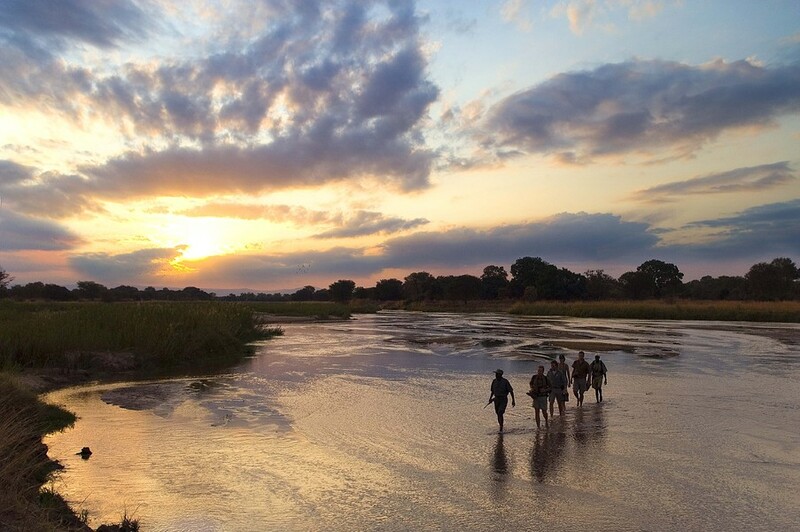 Discover the exciting adventure Zambia has to offer. 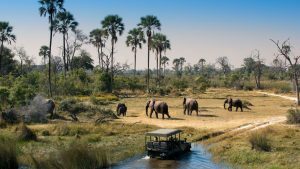 Discover the exciting adventure Zambia has to offer. Visit the ever so famous Victoria Falls and experience safari like no other. You have ample of accommodations to choose from. Choose from a variety of accommodations and explore Botswana’s hidden wonders. Choose from a variety of accommodations and explore Botswana’s hidden wonders. 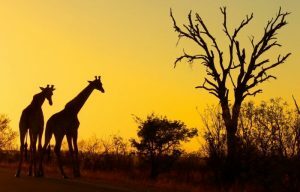 Experience a game drive in Kalahari Game Reserve or see the magnificent and unique landscapes, and the exciting wildlife that lives there.